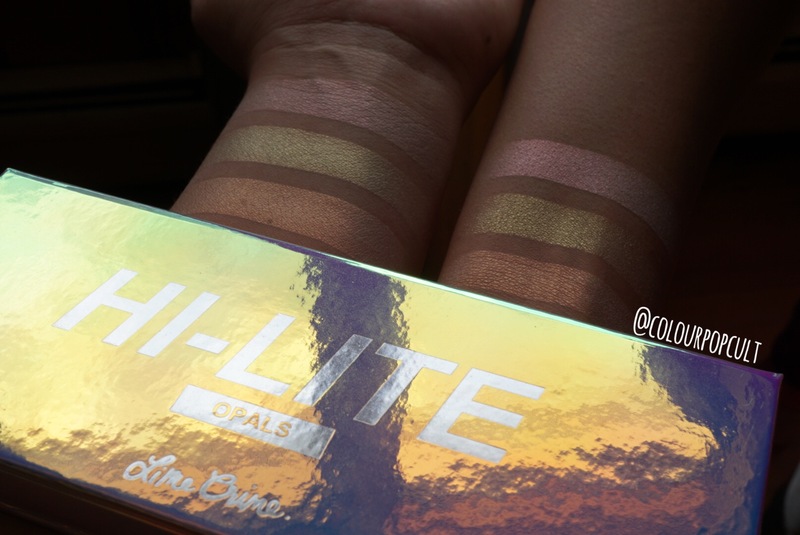 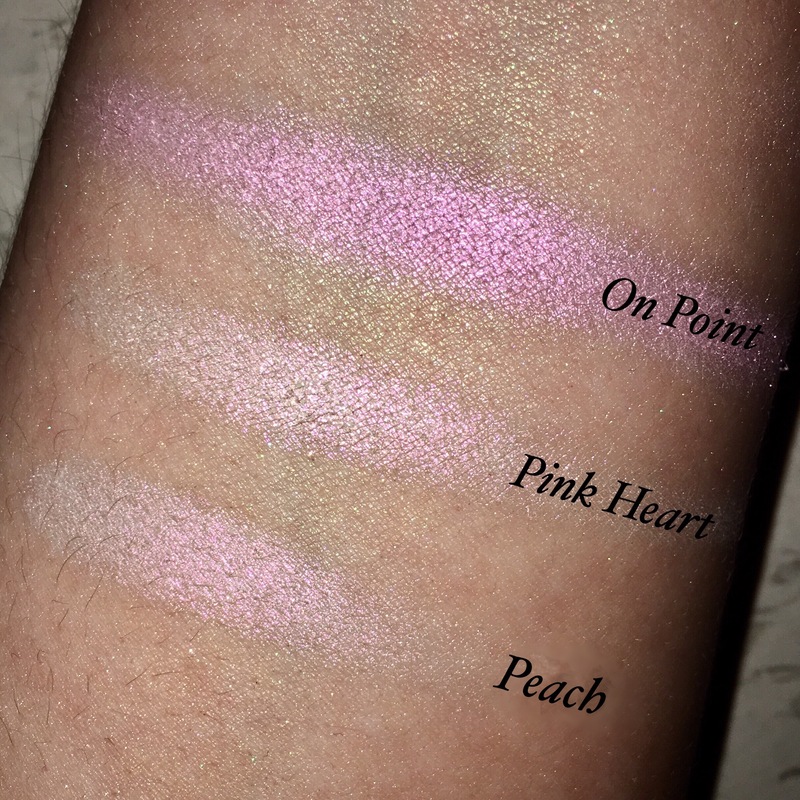 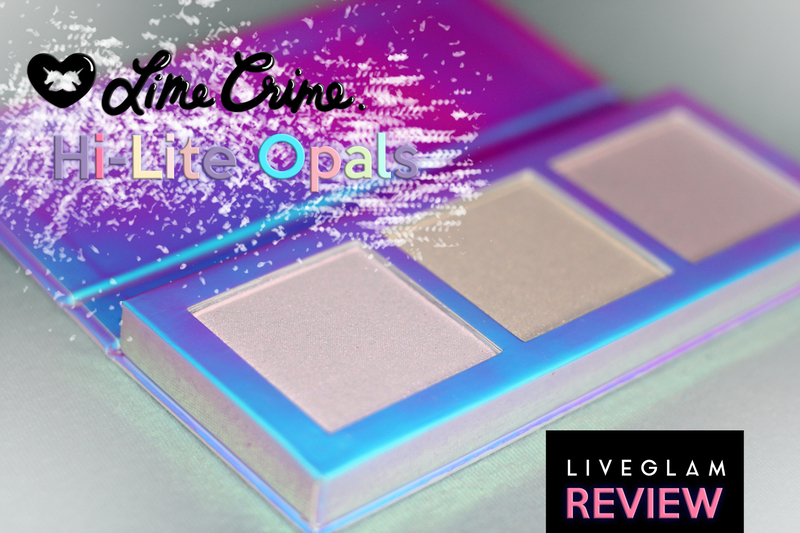 Lime Crime Hi-Lite Opals Palette | Review & Swatches | Gorgeous Packaging! 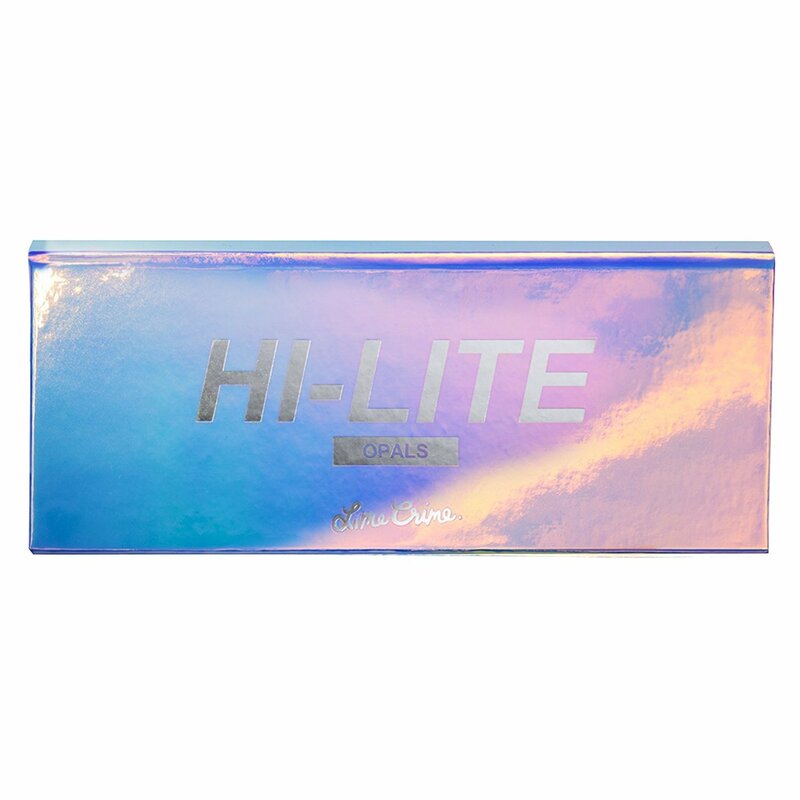 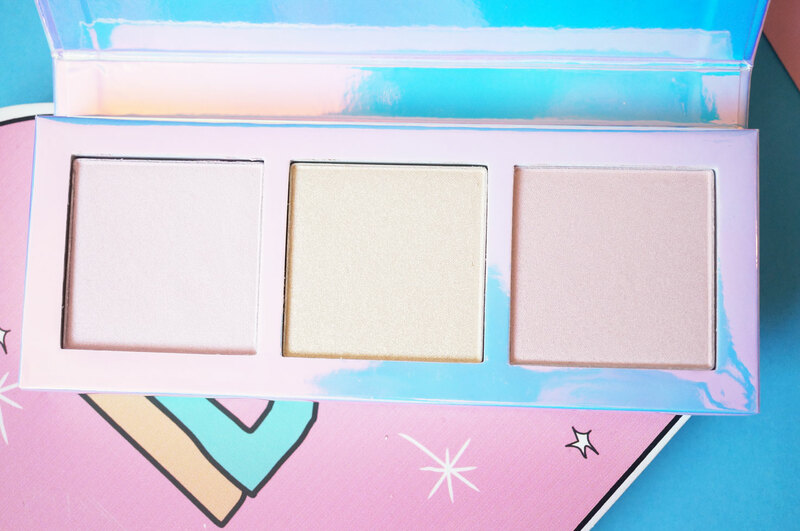 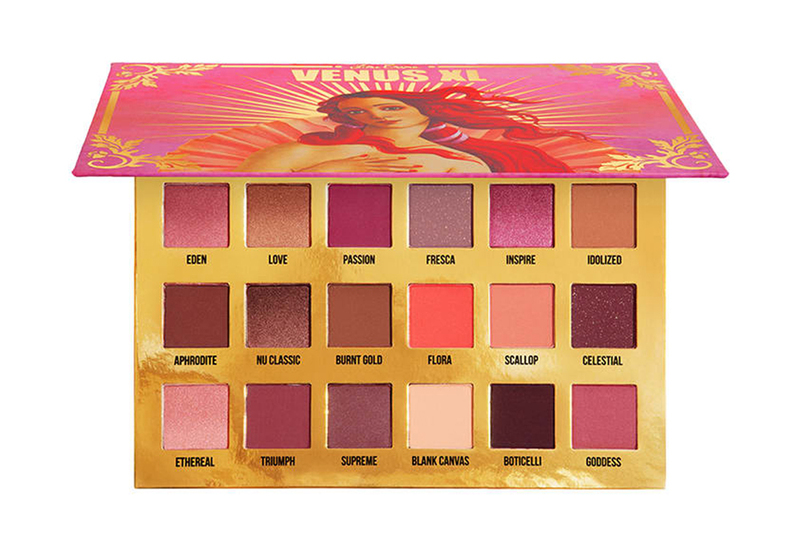 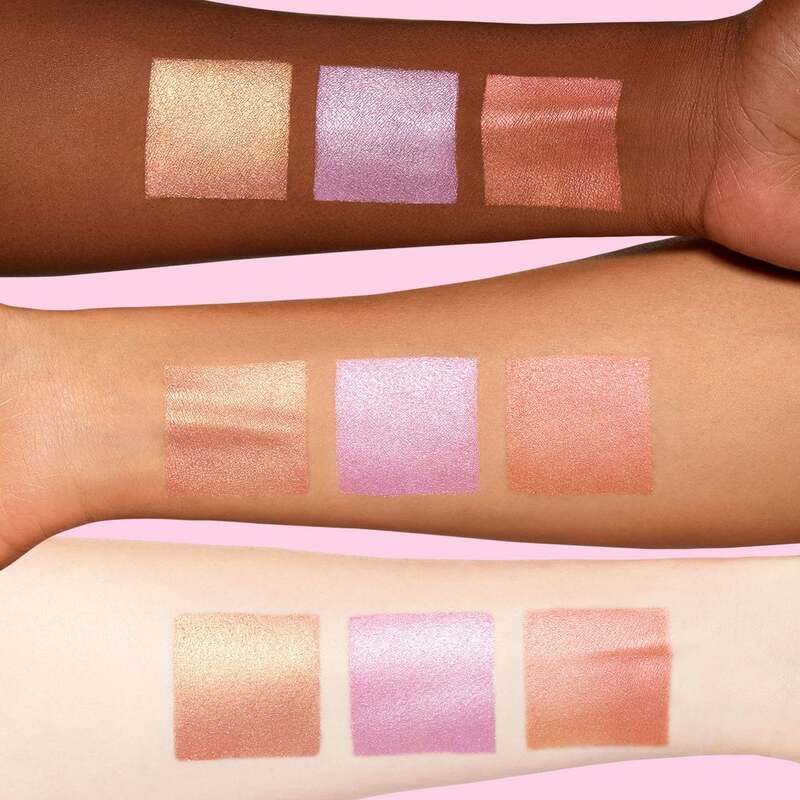 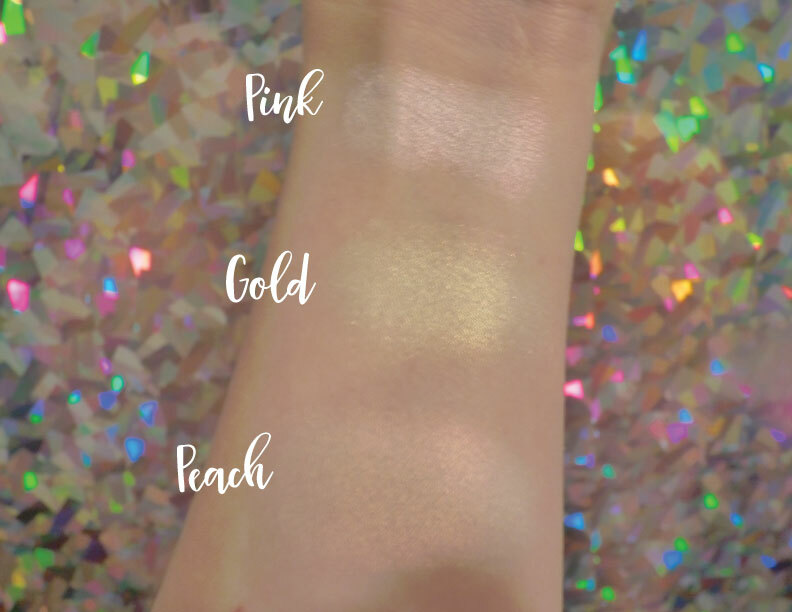 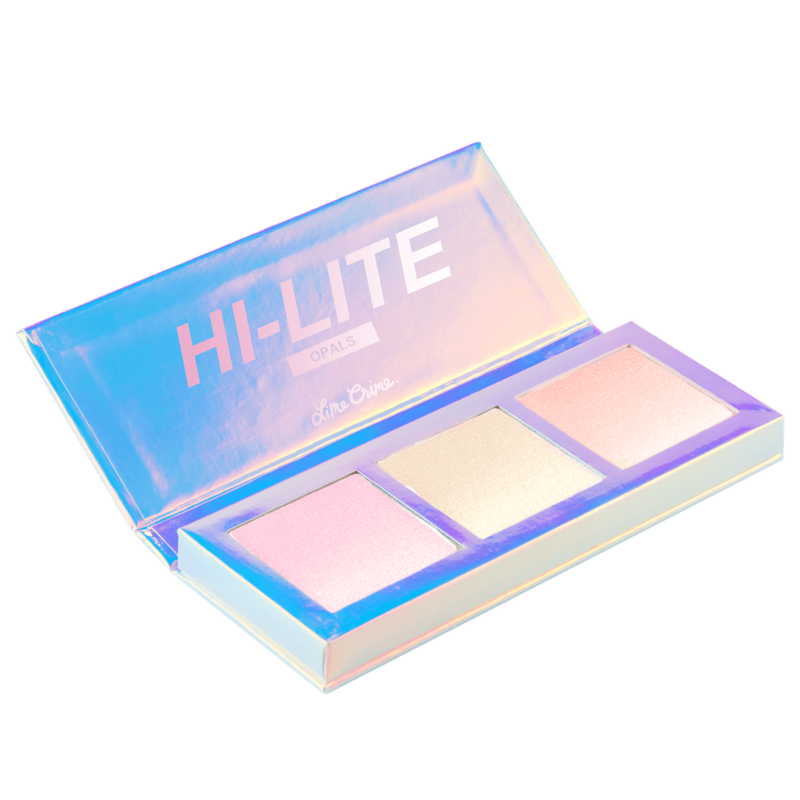 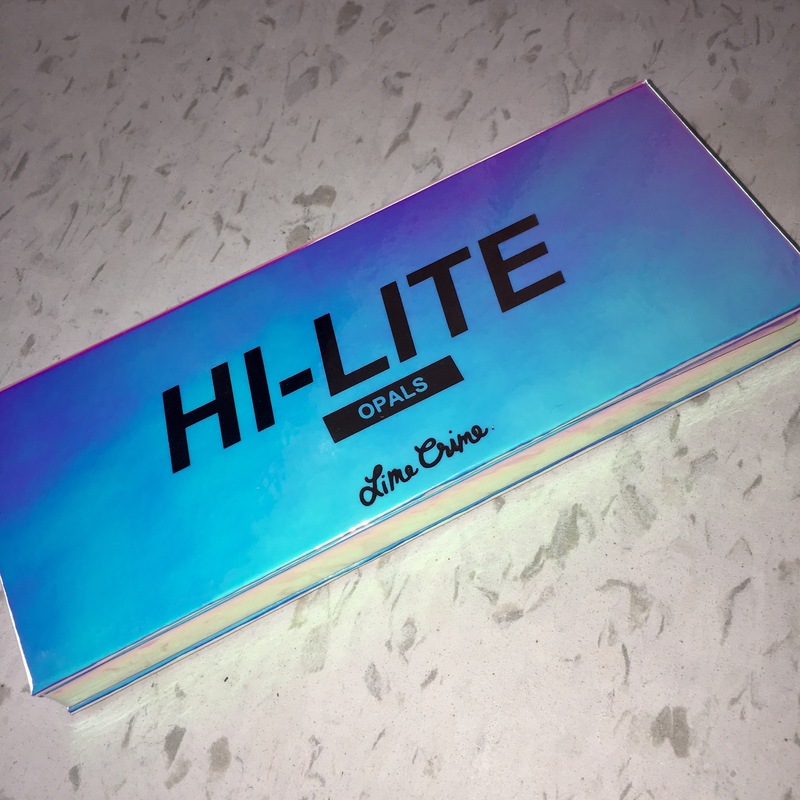 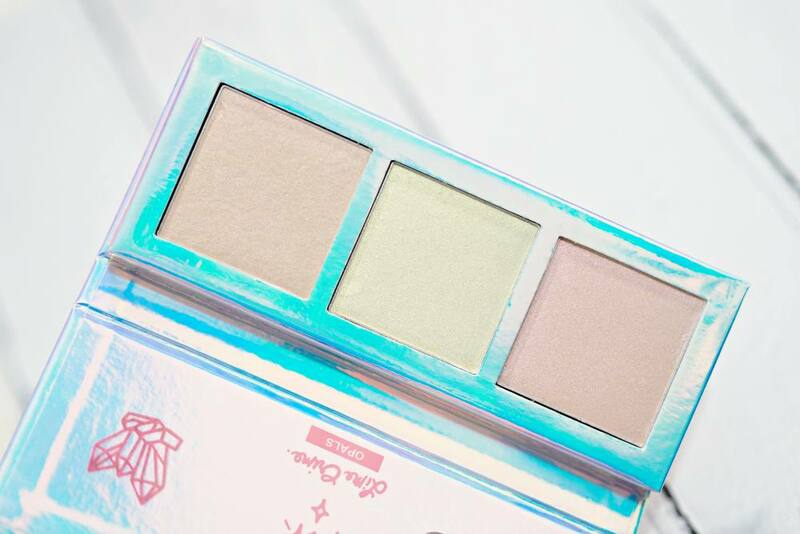 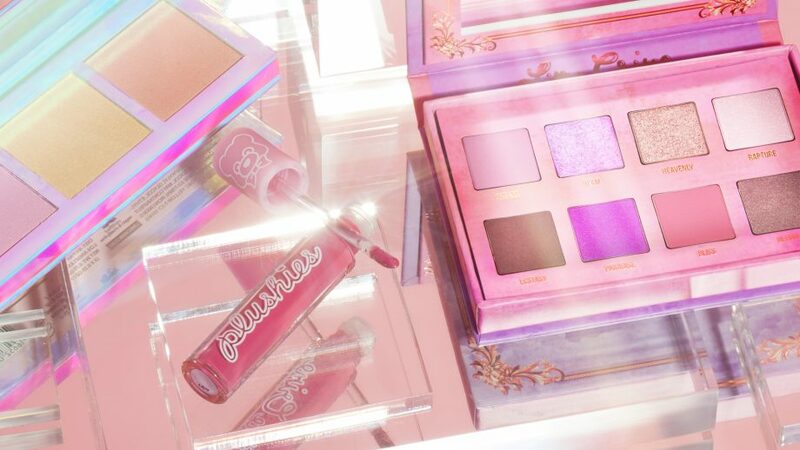 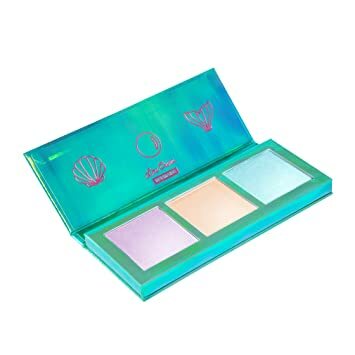 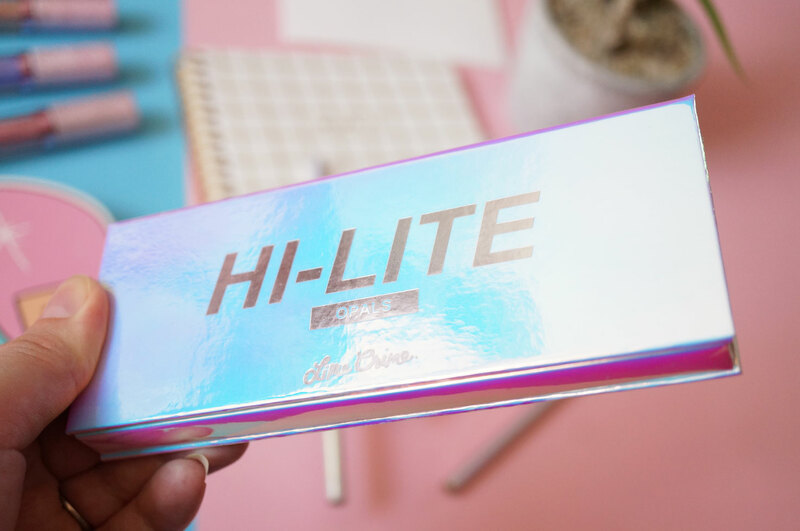 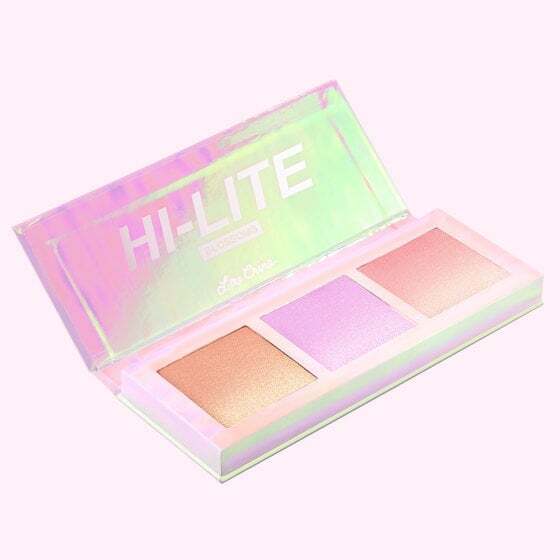 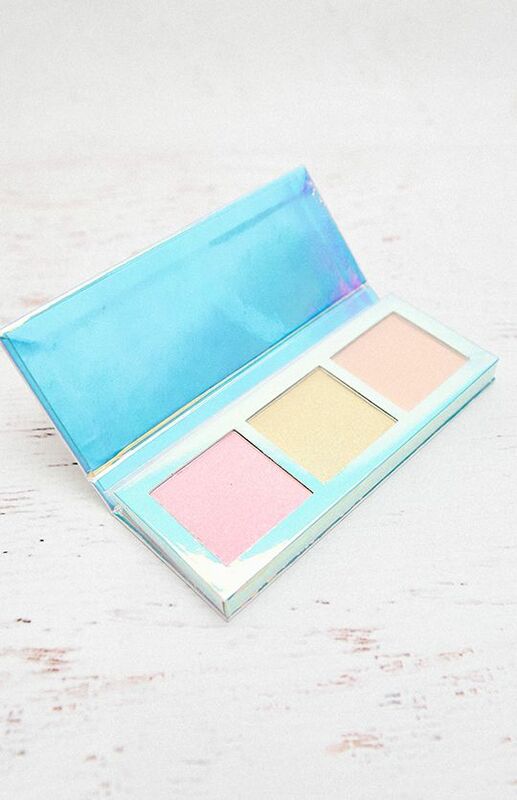 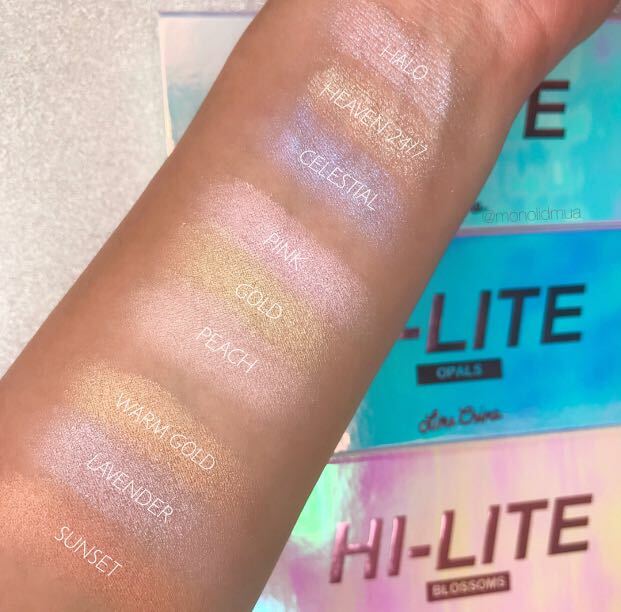 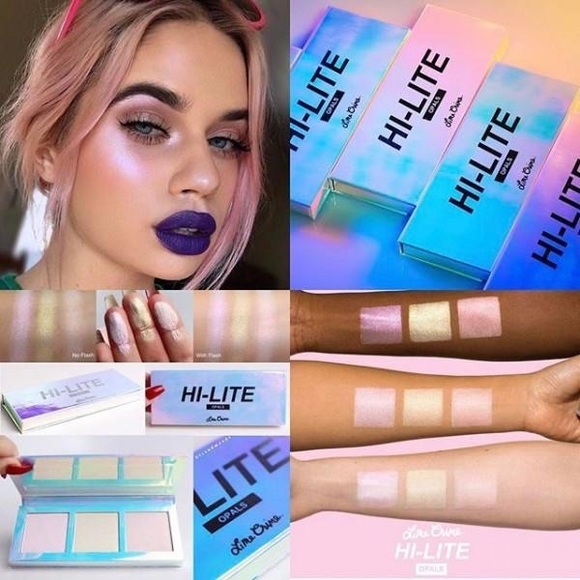 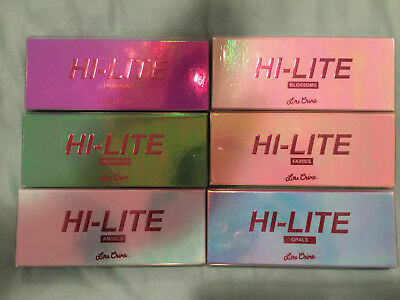 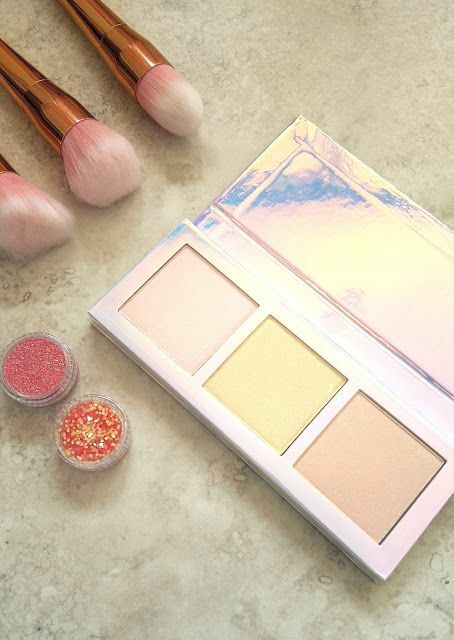 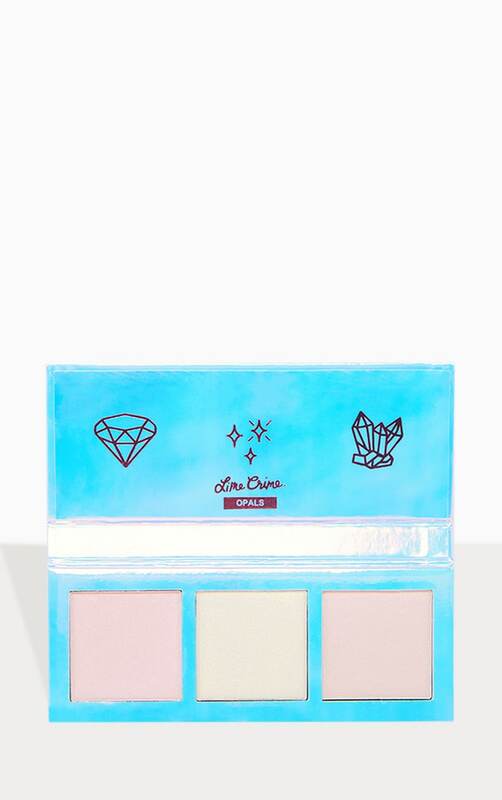 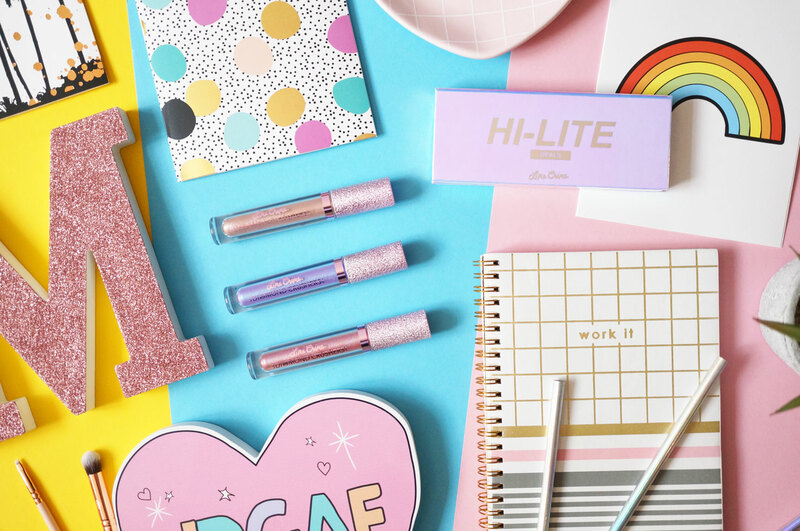 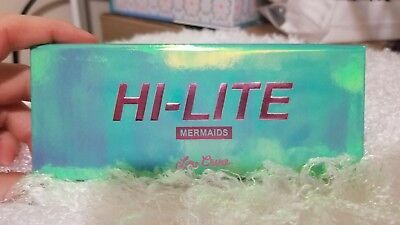 The new Hi-Lite Opals Palette (£33.00 at ASOS) is Lime Crime's first ever highlighter palette – it's literally just landed in at ASOS, and it looks SO good! 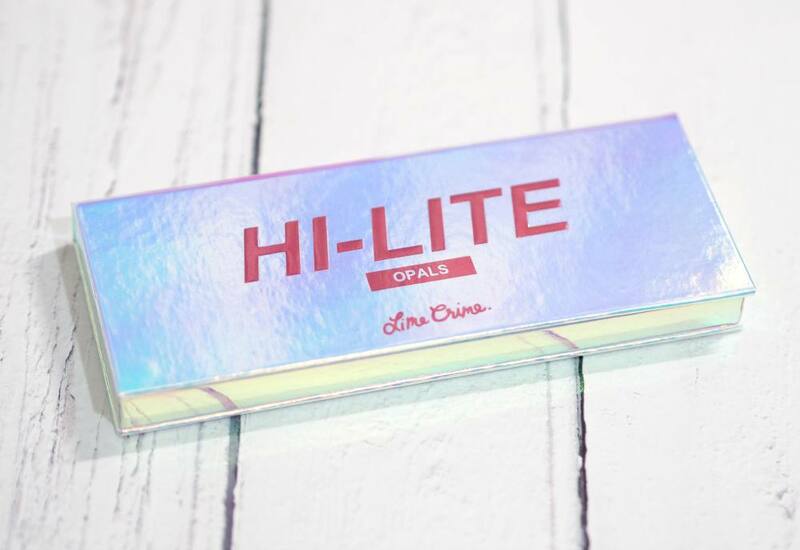 Just when we thought we couldn't be any more obsessed with our Lime Crime Opals Hi-Lite palette, we have a new set of colors to get excited about. 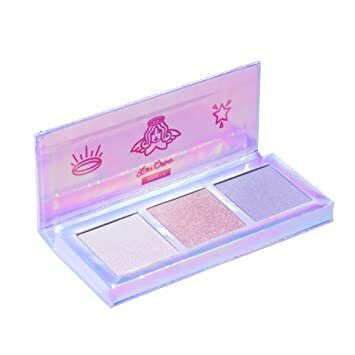 I can't think of any reason why this isn't a 5 out of 5! 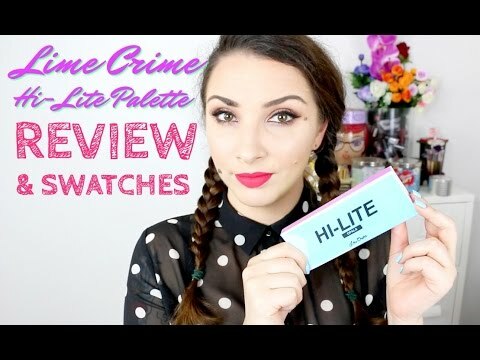 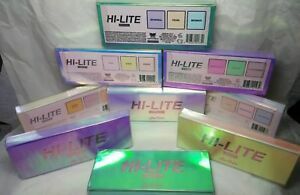 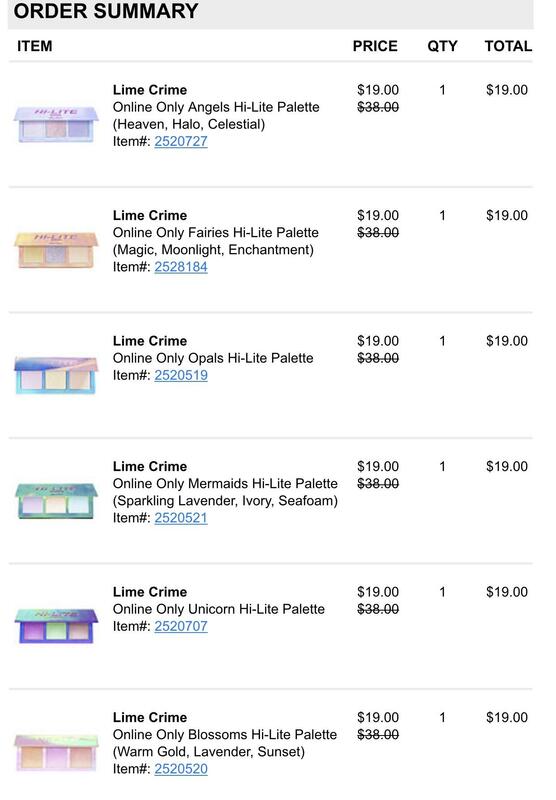 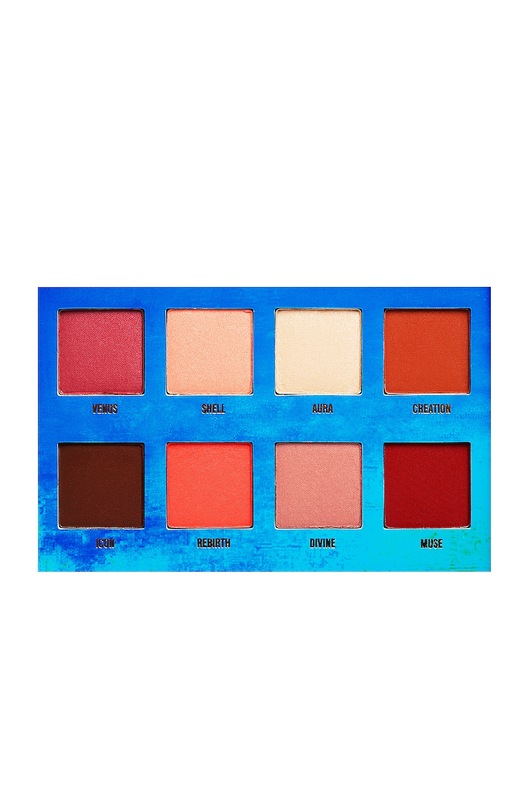 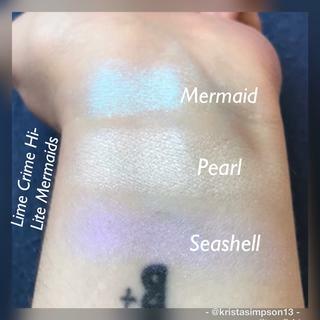 PSALime Crime Hi-Lite palettes are 50% at Ulta! 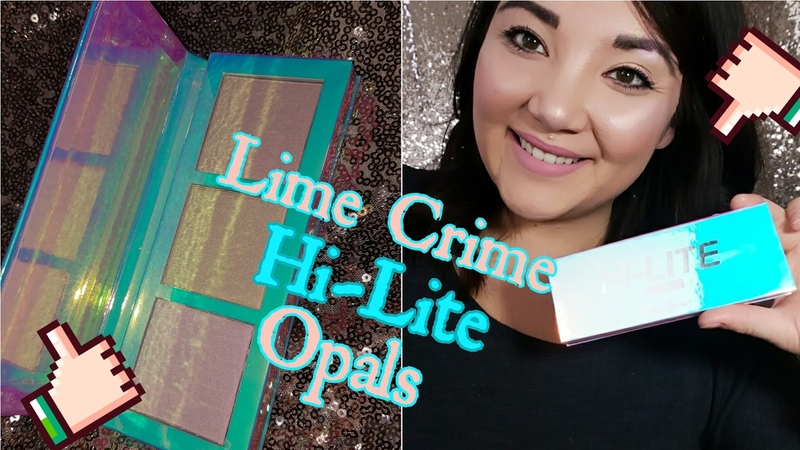 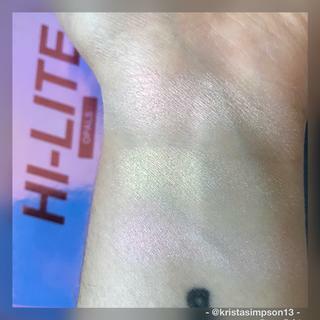 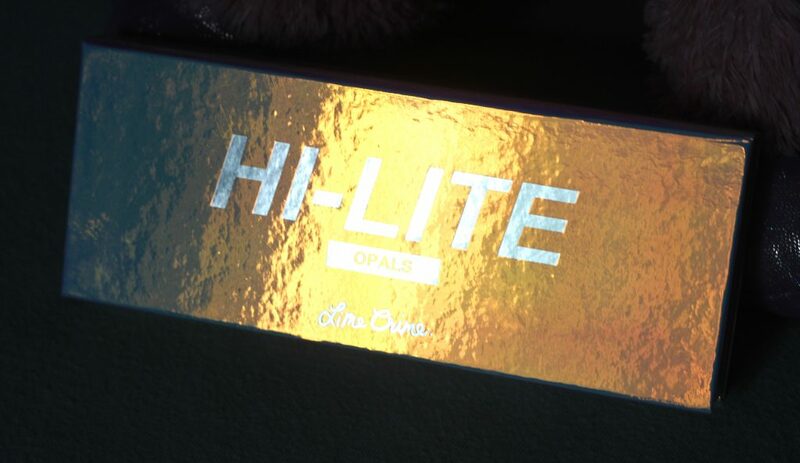 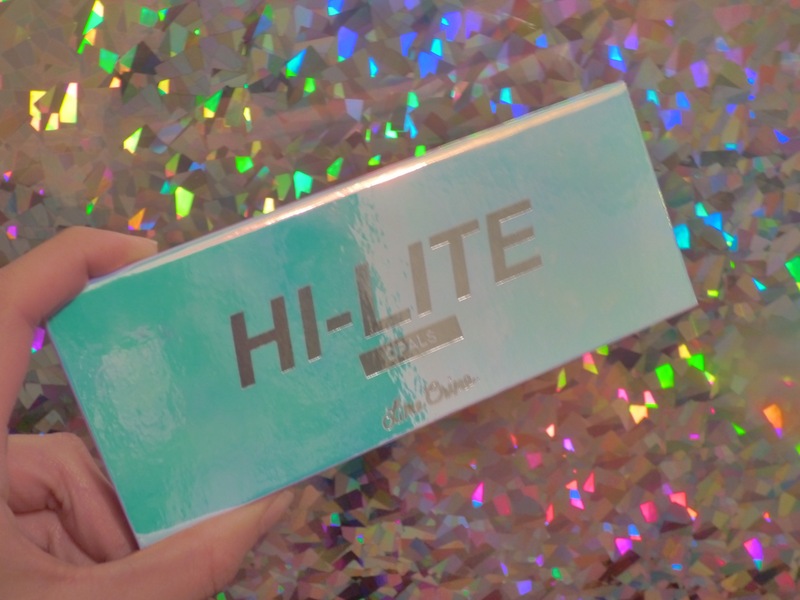 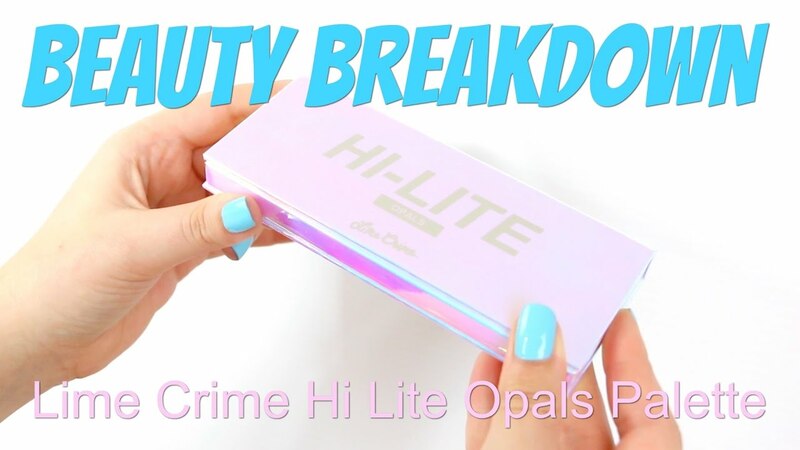 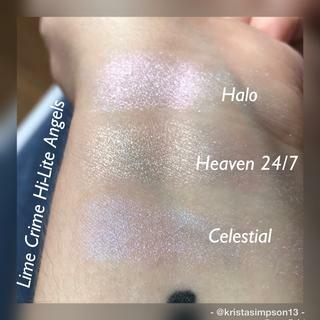 ... then LimeCrime Hi-Lite Opals might be the palette you need in your arsenal! 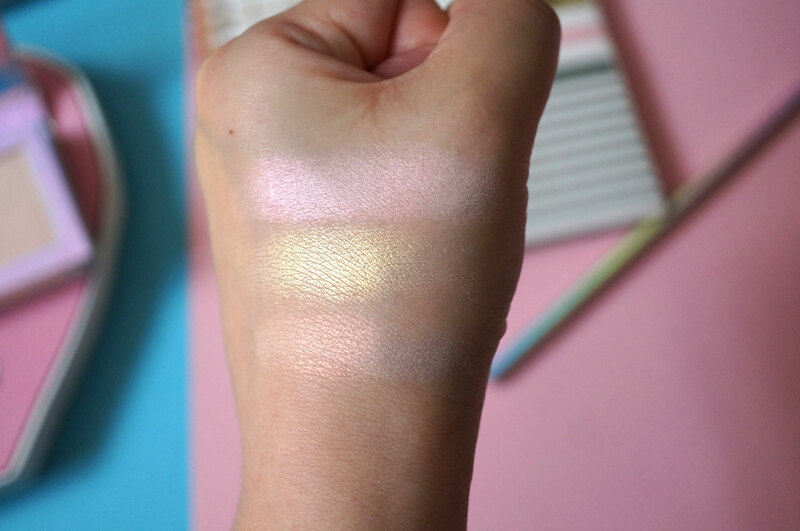 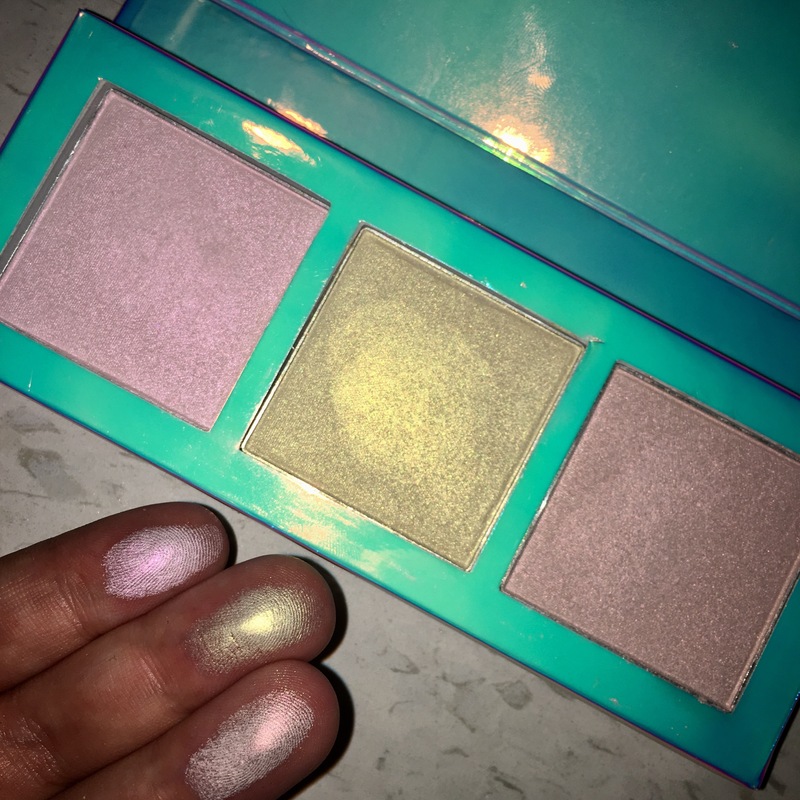 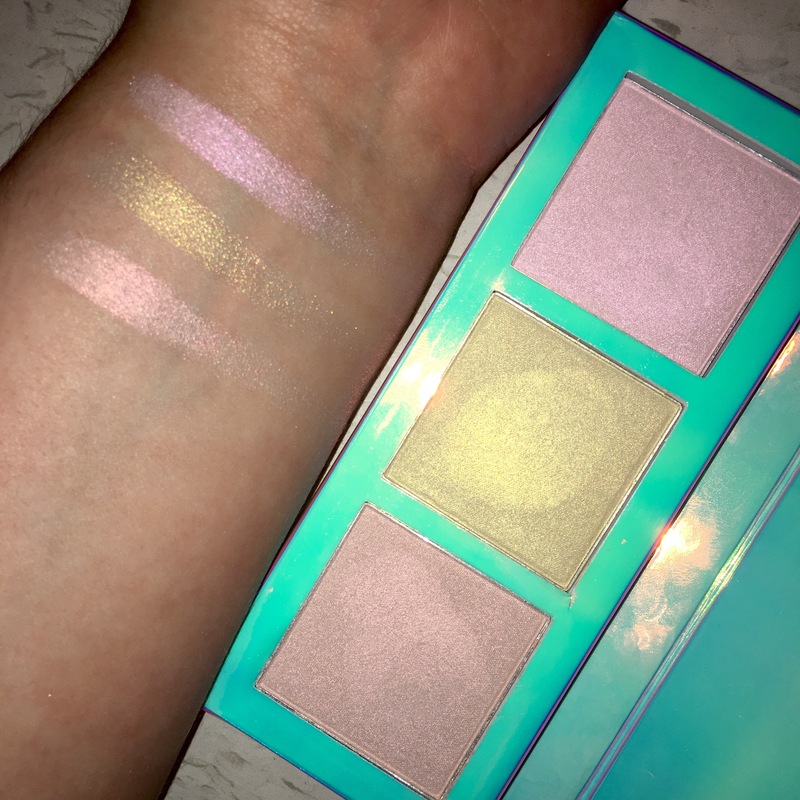 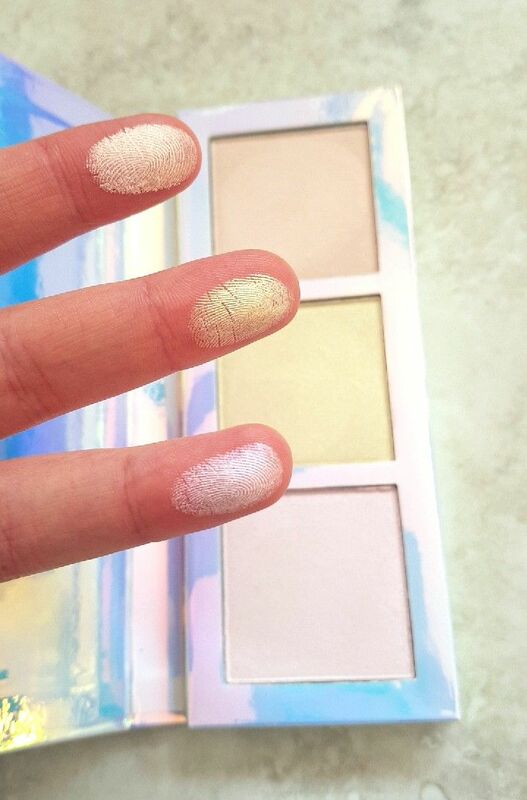 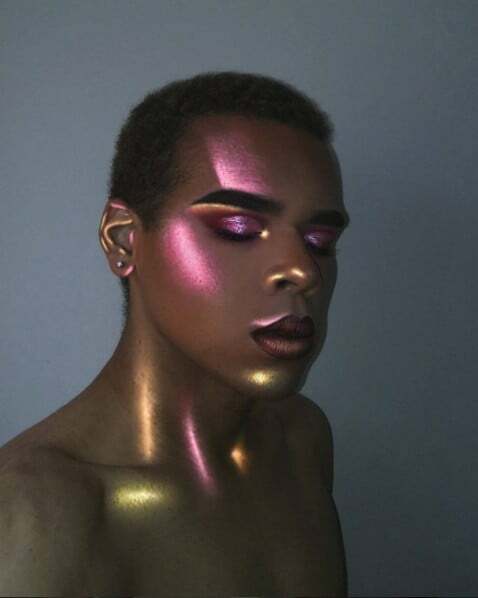 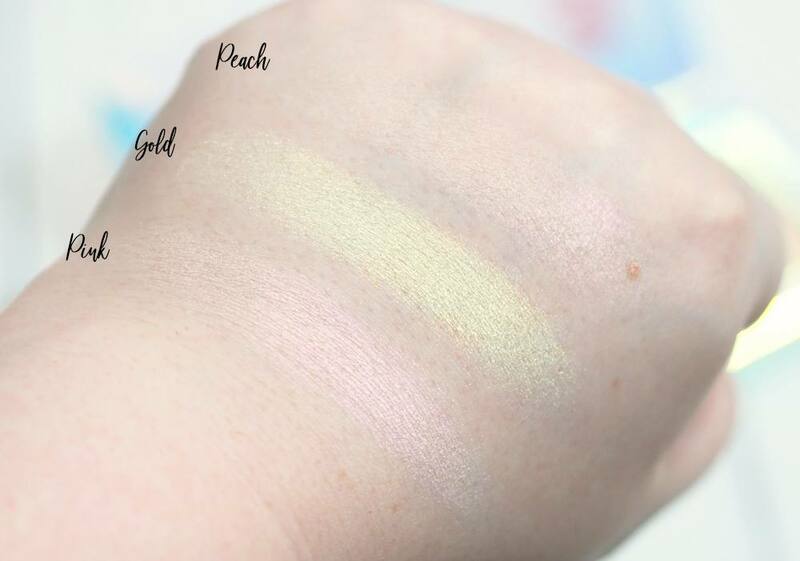 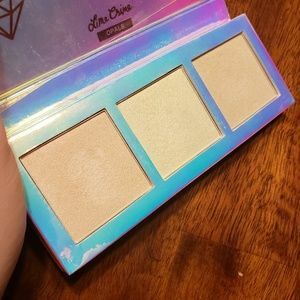 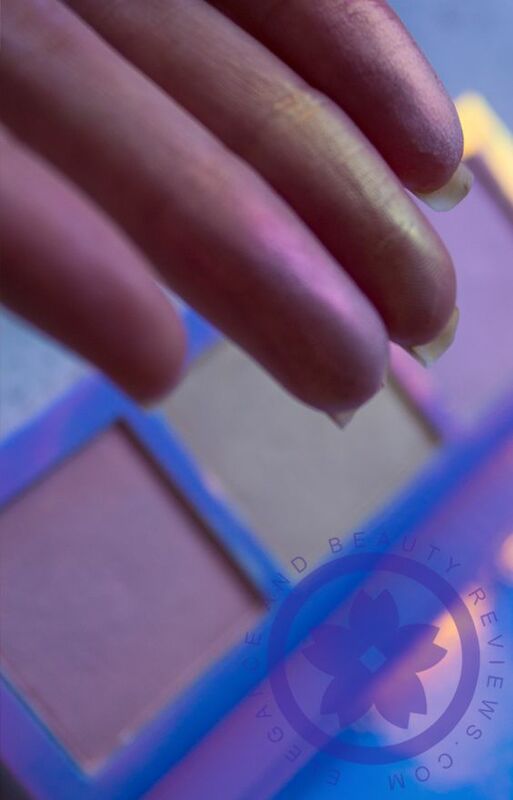 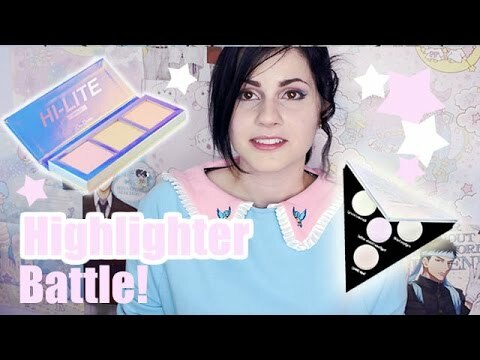 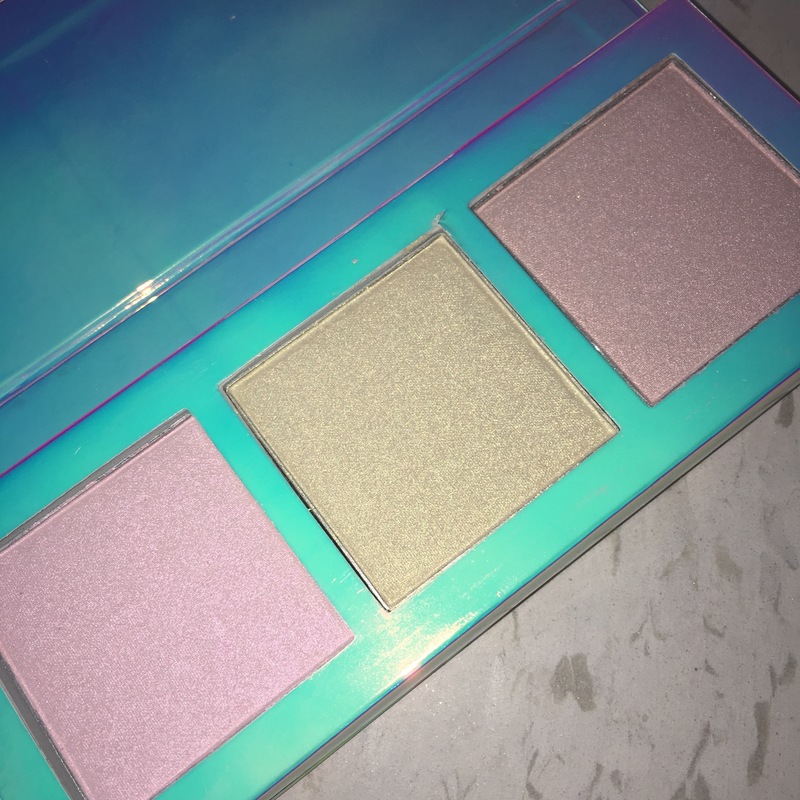 Check out the LiveGlam review on this bold highlighter palette! 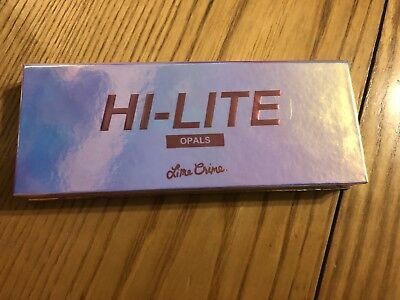 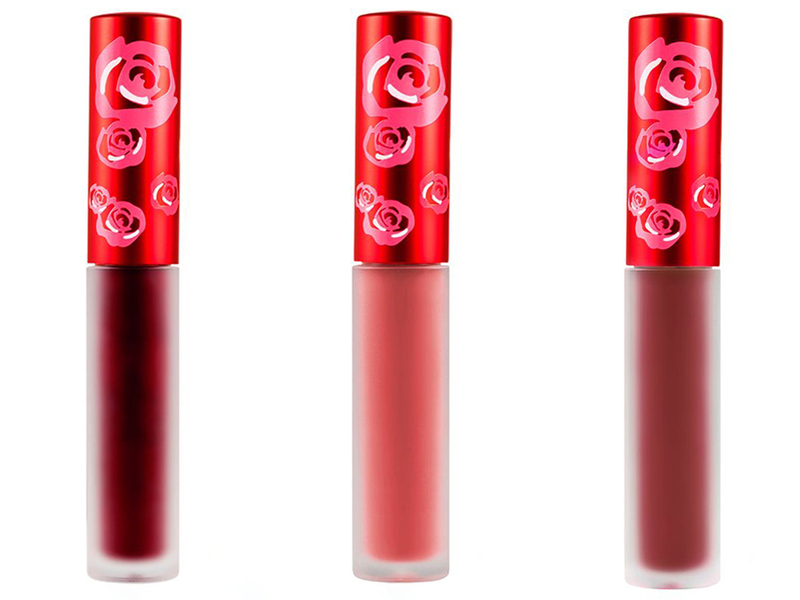 Let's first talk about the packaging. The case is both iridescent and holographic showing multiple pinks and purples which I love so much.